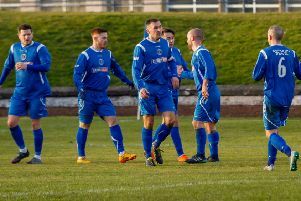 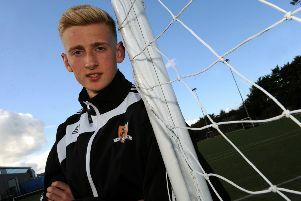 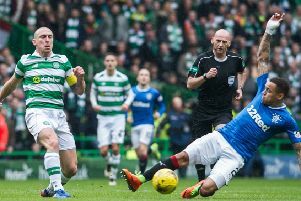 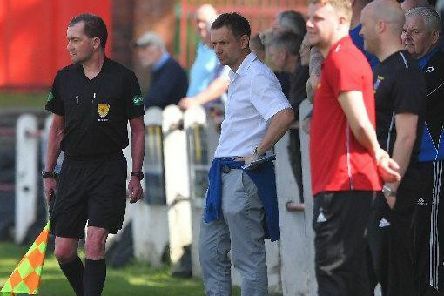 In an impact which has been nothing short of sensational, Bo’ness United won another two matches this week to make it 13 victories on the spin under Max Christie, writes Craig Goldthorp. 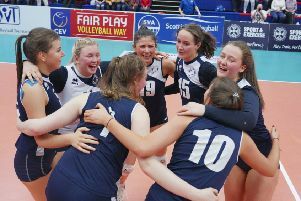 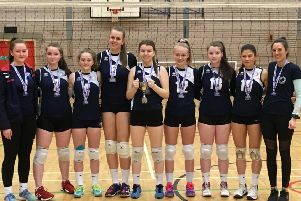 Queensferry-based City of Edinburgh Volleyball Club have made history by becoming the first club to win all eight national cup finals. 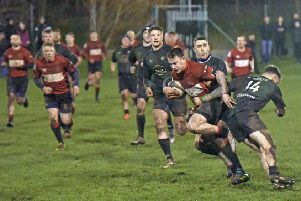 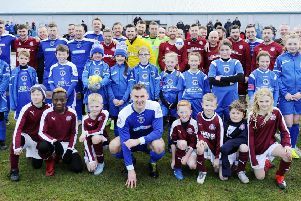 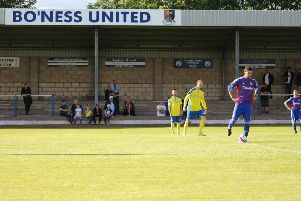 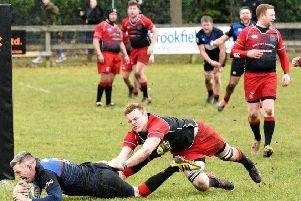 A Linlithgow team is set to return to the ranks of junior football - but as part of a link up with Linlithgow Rose’s rivals Bo’ness United. 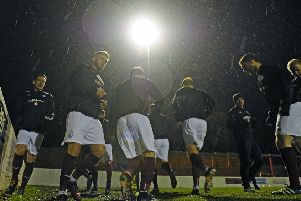 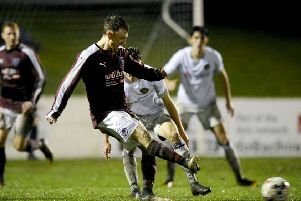 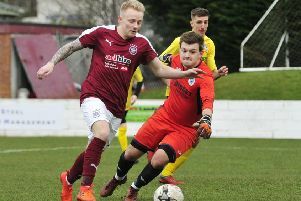 Linlithgow Rose’s title bid suffered a setback as they dropped two points against bottom of the table Ormiston at Prestonfield on Saturday.